Bitcoin Magazine is dedicated to giving a neutral and balanced presentation of the Bitcoin. The magazine is the most established and oldest source of information, news and expert commentary on Blockchain. Since 2012, the magazine has provided research, analysis, education thought leadership at the intersection of technology and finance. Forklog magazine is an information resource that focuses on Blockchain and Bitcoin. Since 2014, the magazine provides Bitcoin price analysis, Cryptocurrency events and all the news about Bitcoin. Based in the UK, this magazine provides financial systems and technology coverage for the banking industry. Although Banking Technology does not only feature Blockchain technologies articles, it is packed with analysis, news, insight, research, and expert analysis that are important for Blockchain technologies. Backfeed Magazine provides information for decentralized cooperation, enabling large groups to create and share the value of Blockchain technology. The goal of the magazine is to enable anyone to effectively cooperate with their peers without having to erect fixed hierarchies and rigid structures. NXTER is an online magazine that covers cryptocurrency features and development. The magazine has one of the most active communities. Last year, the magazine was the Platinum sponsor of “Mind the Gap” crypto money expo. yBitcoin is the world’s most broadly distributed digital currency magazine, reaching more than 200000 readers per quarter at more than 2000 unique locations and events. The magazine is published and distributed around the world for free. Crypto Biz Magazine is a source for news on cryptocurrencies. The magazine articles range from reflections on the future of the crypto movement, news on Bitcoin and other currencies, the social-political impacts of crypto and more. With articles written by tech professionals and entrepreneurs with businesses either in or associated with cryptocurrencies, there is something for everyone to learn. ZapChain Magazine features articles that are written by bitcoin professionals. The magazine is dedicated to empowering individuals who want to succeed in Blockchain technologies. 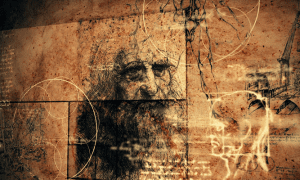 Mathminers Analytics Magazine features big data and analytics. 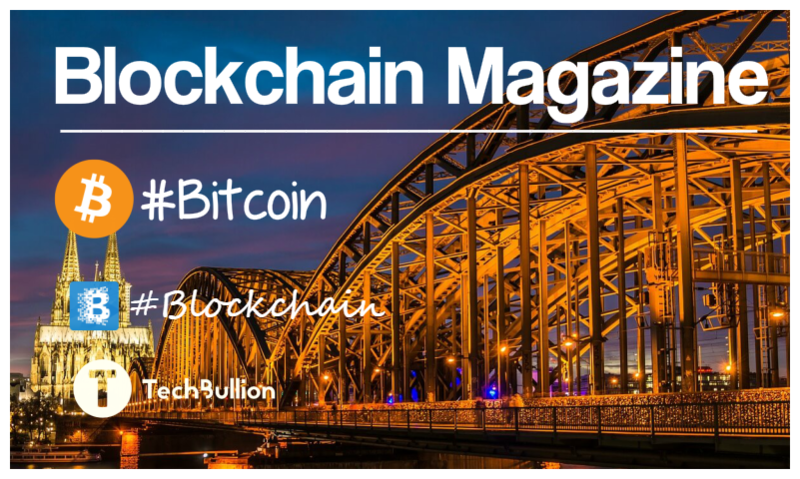 The magazine provides fresh perspectives about Blockchain and Bitcoin. Dash magazine is one of the most trusted destinations for information about digital cash and digital currency industry. The magazine articles are written by professionals from the financial field, providing thoughtful insights into topics that matter today. There are many Blockchain and bitcoin magazines out there- but the best magazines give the reader a deep understanding of what’s going on quickly. Need to know more on Blockchain technologies? Connect with us on Twitter and Facebook, or subscribe to our email updates below.